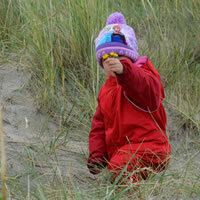 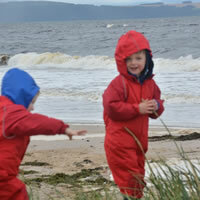 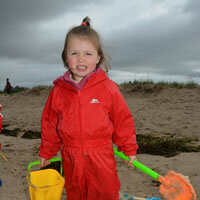 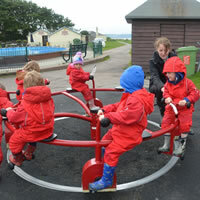 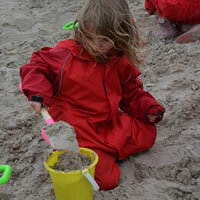 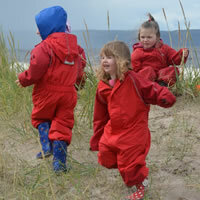 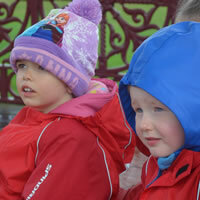 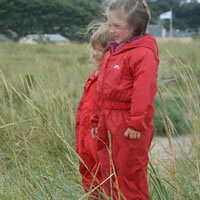 Our passionate team of practitioners believe that the outdoors is one of the best learning environments on the planet. 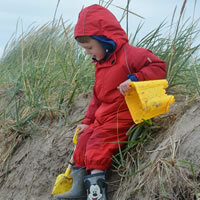 And it's not just us - research backs us up! 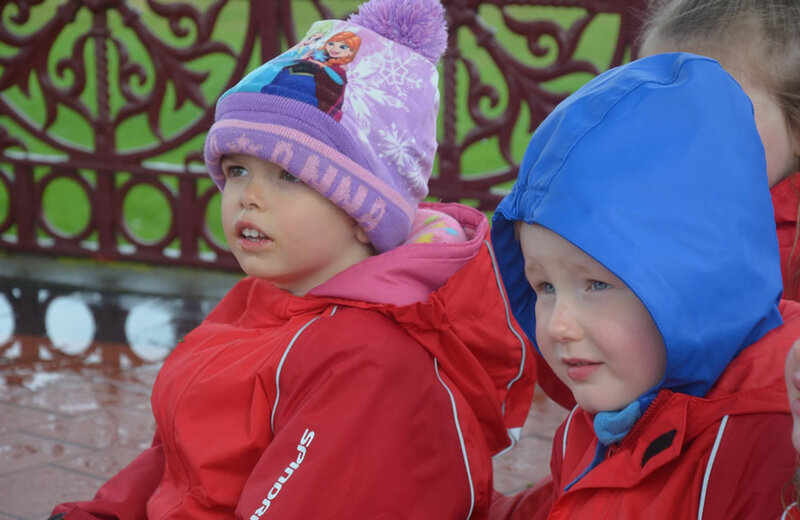 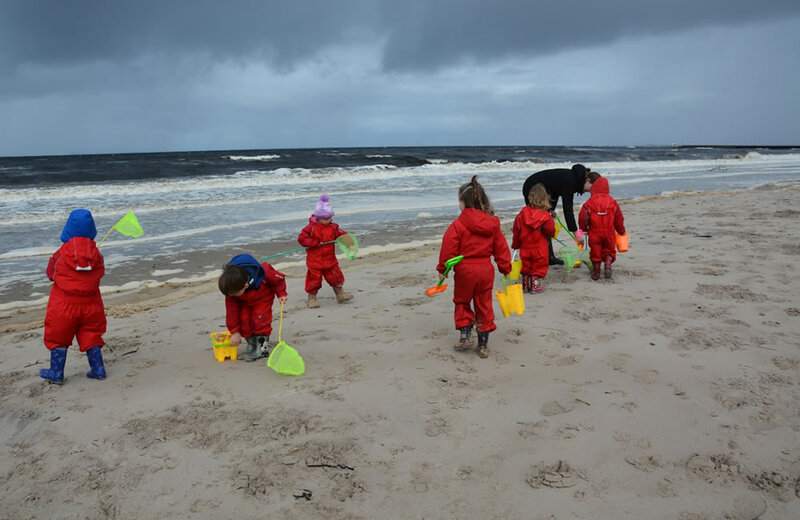 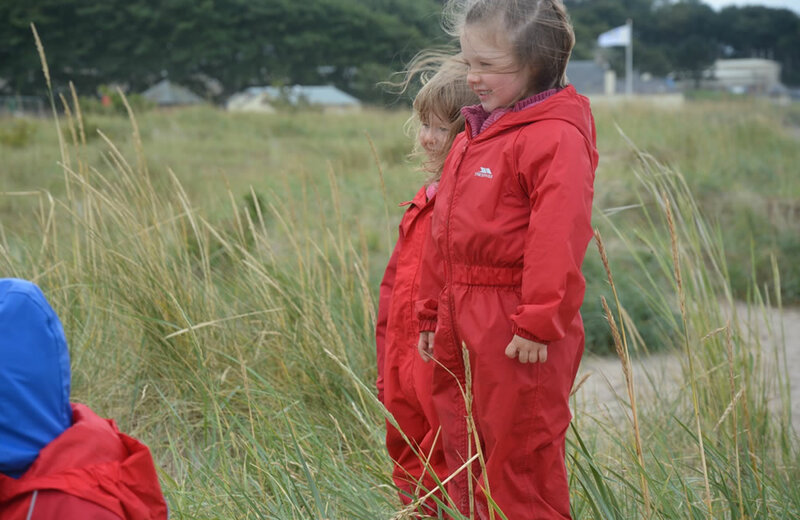 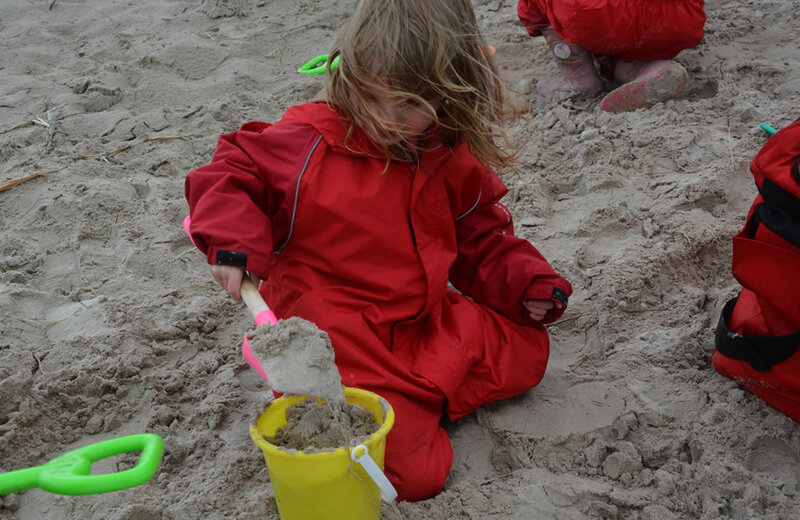 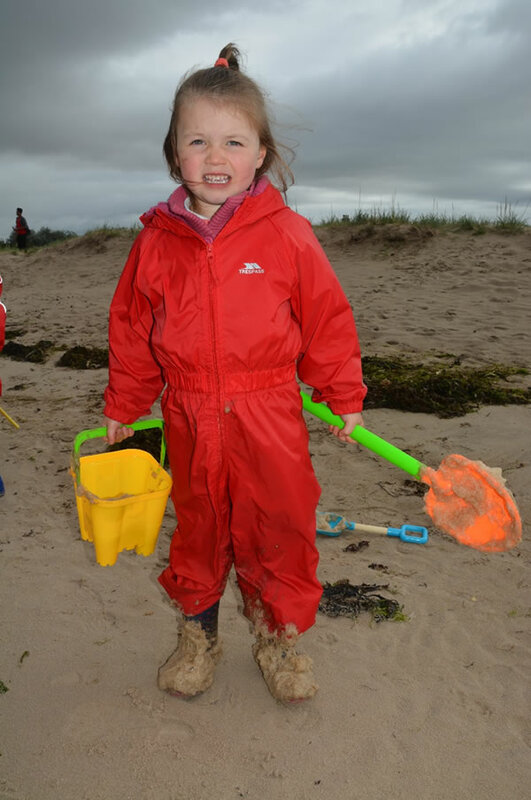 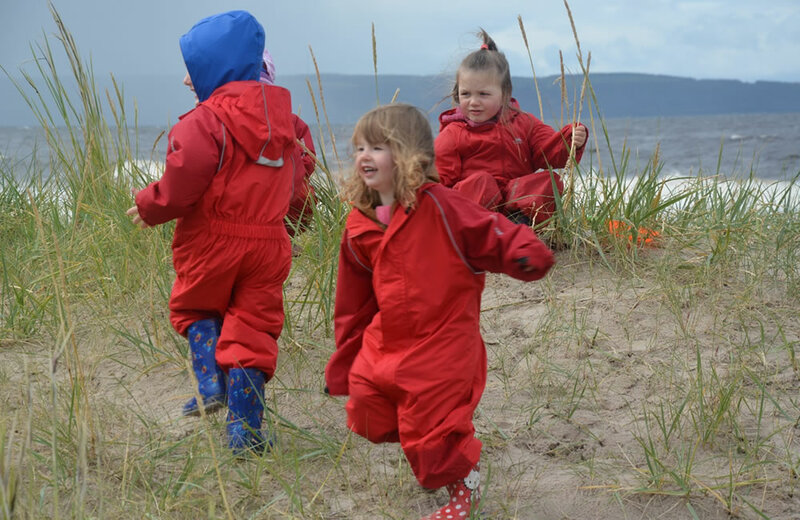 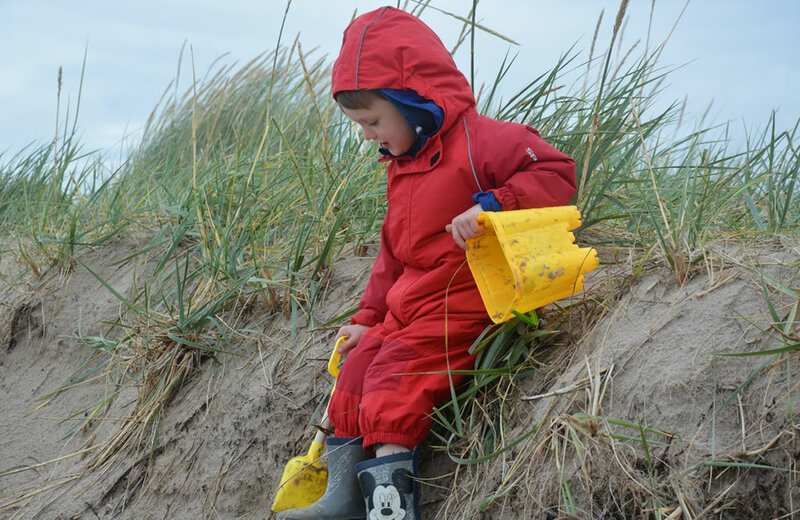 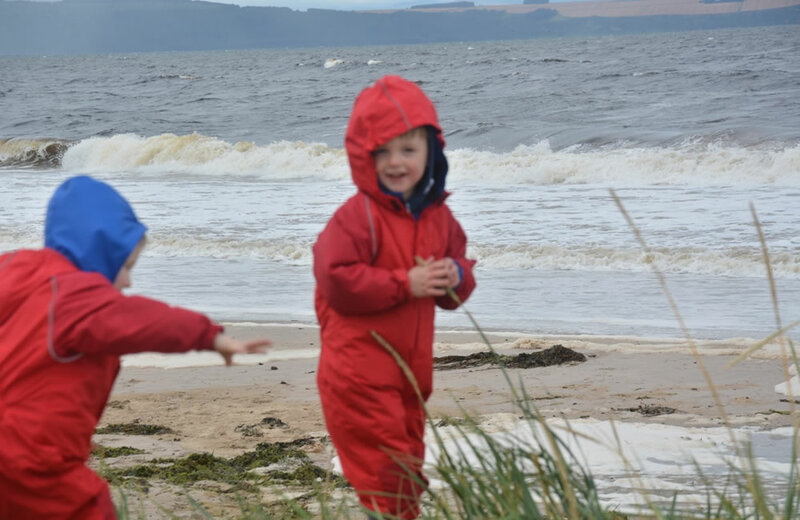 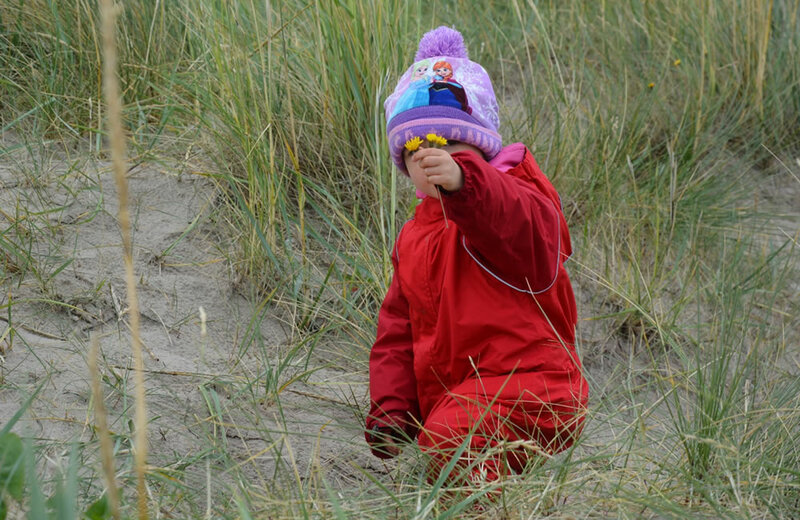 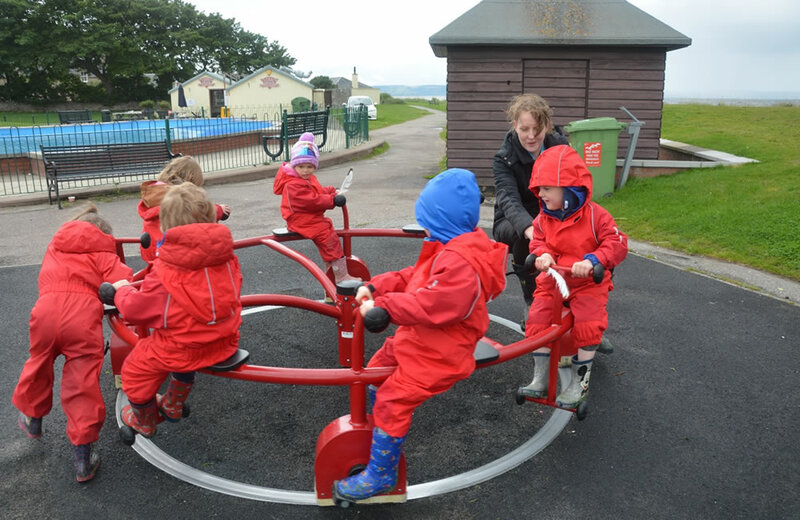 It's widely recognised in education that outdoor learning is one of the most exciting ways of engaging children in long-term learning and achieving positive outcomes. 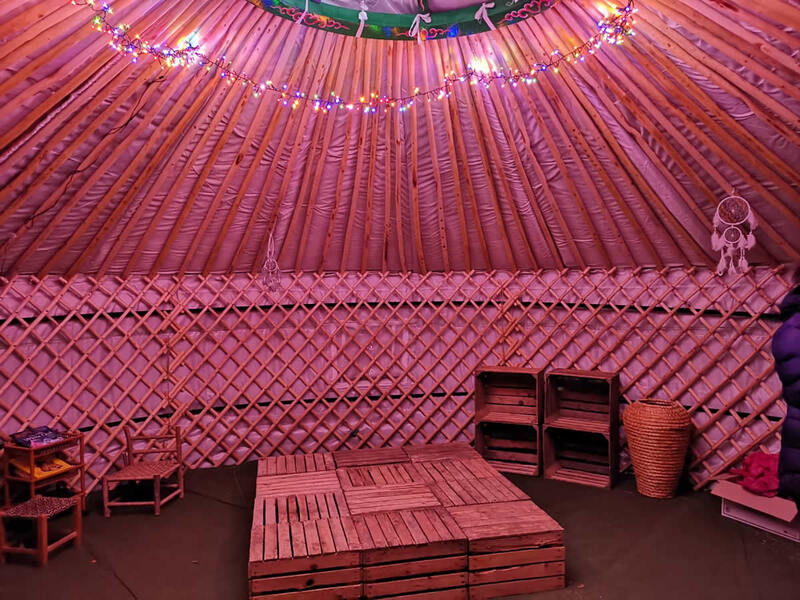 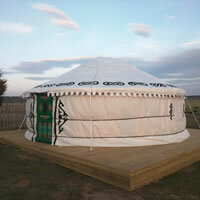 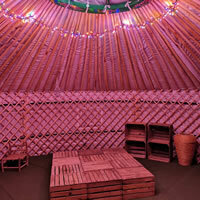 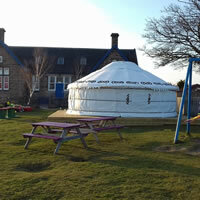 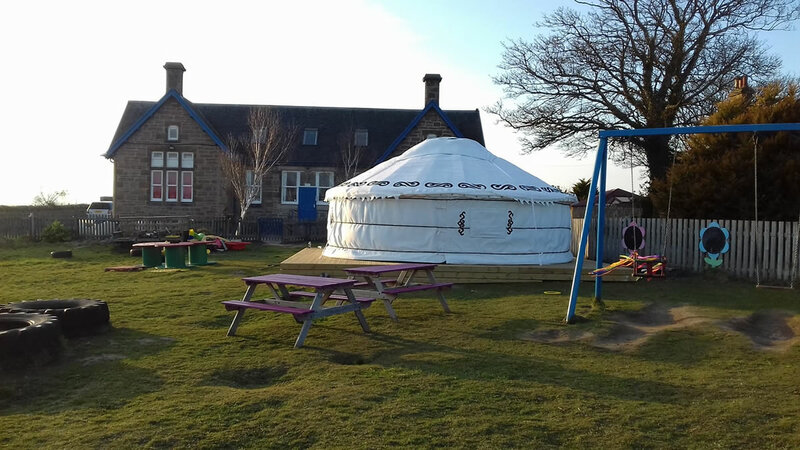 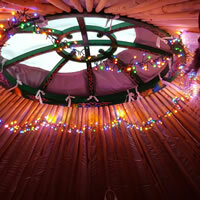 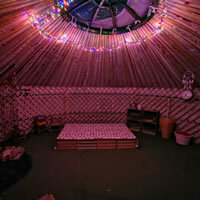 We have recently opened our new outdoor classroom - The Country Bumpkins Yurt, which is situated in our acre field along with Eco loos and boot shed. 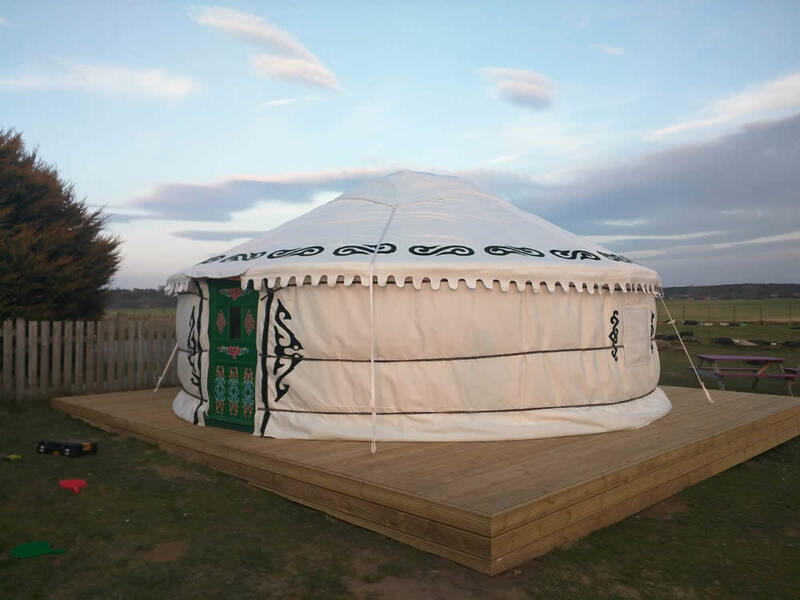 It sits on a fully insulated decking area and is heated inside by electric wood burners - outdoors all day but with the comfort of some much needed heat in the winter months. 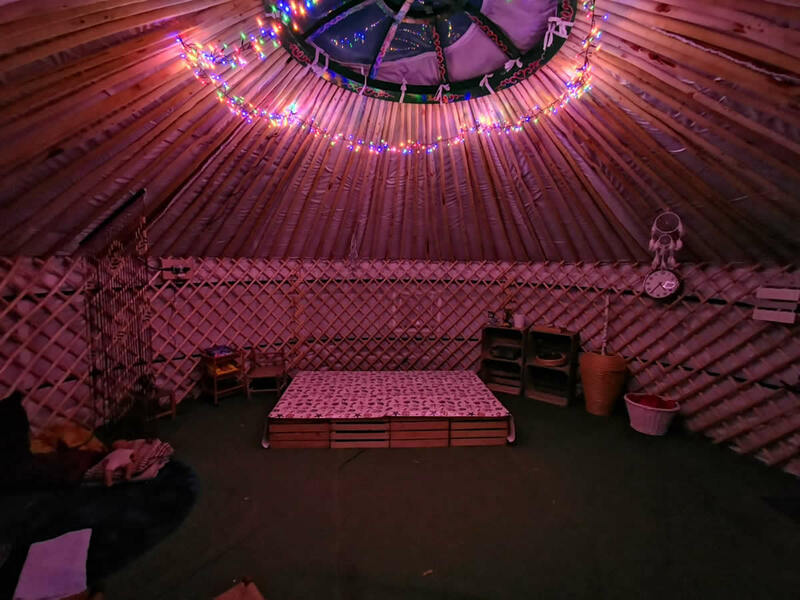 The photos below were taken in August 2015. 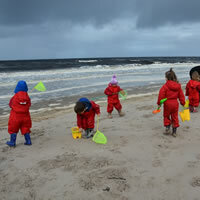 Click on images to see larger versions.